Our goal is to capture your life style and sense of style while delivering excellence in service. We pride ourselves on our service excellence, which is reflected in our design, make and installation process. 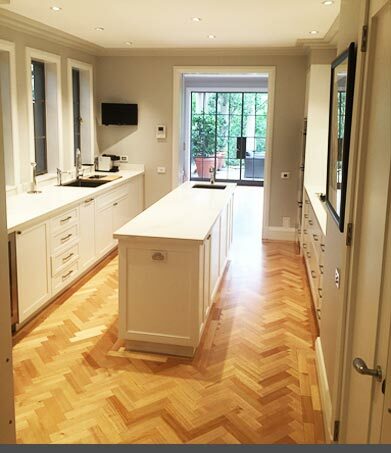 Barracuda Kitchens is an Australian business, based in Sydney which also boasts extensive European experience. 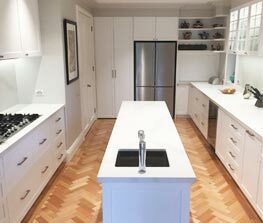 At Barracuda Kitchens, quality custom made furniture are something we take pride in. 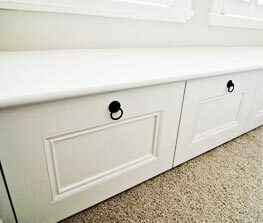 We supply and install custom made joinery to individuals, home builders and architects. Our experienced tradesmen can discuss and design any kind of joinery with you that suits your home and lifestyle. They also have an eye for detail and accuracy, coupled with a sense of pride in their workmanship. This combination ensures that our clients receive a built-in furniture that is perfect for their lifestyle and requirements. We particularly specialise in designing kitchens, wardrobes, entertainment units, window seats and custom made furniture which are of superior quality. This is not only due to the experience of our tradesmen, but also the high quality of materials and finishes sourced from all over the world. Our extensive range of materials range from the hard wearing and affordable laminates, to the more contemporary and streamlined polyurethanes. 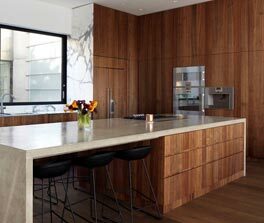 We also offer timber veneers and beautiful solid timbers. 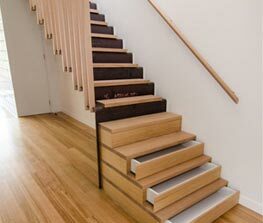 All of our joinery are custom built in our factory in Sydney, and then installed at your premises. Our company relies on word of mouth referrals, so your peace of mind is important to us.